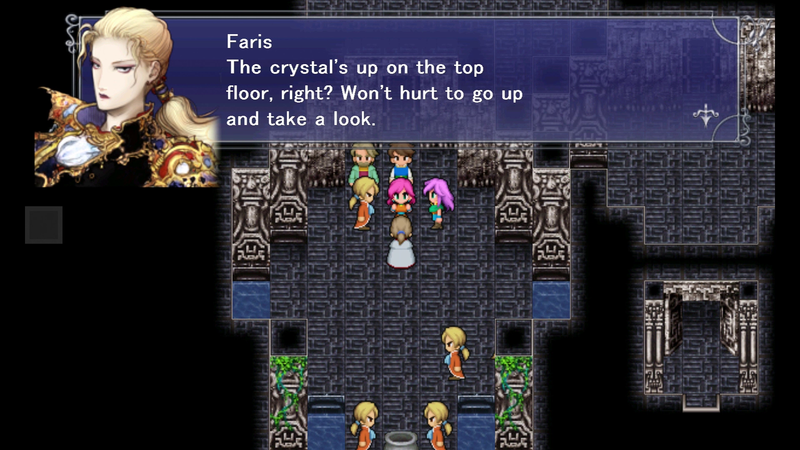 Where's the fun in doing things the normal way when you can completely exploit it? 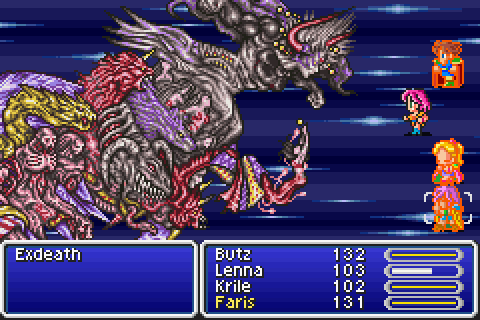 Concert producer and Final Fantasy fanboy Thomas Böcker takes us behind the scenes of the successful concert series. 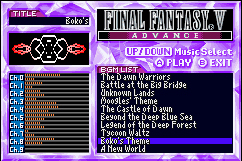 A plethora of classic FF tracks aim to make this concert series' second run a repeat hit. 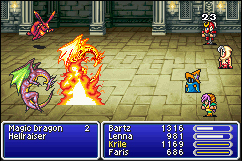 Yet another old-school FF gets the mobile treatment. 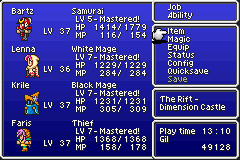 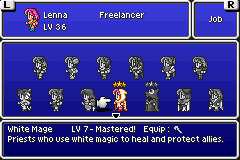 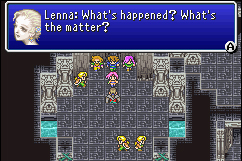 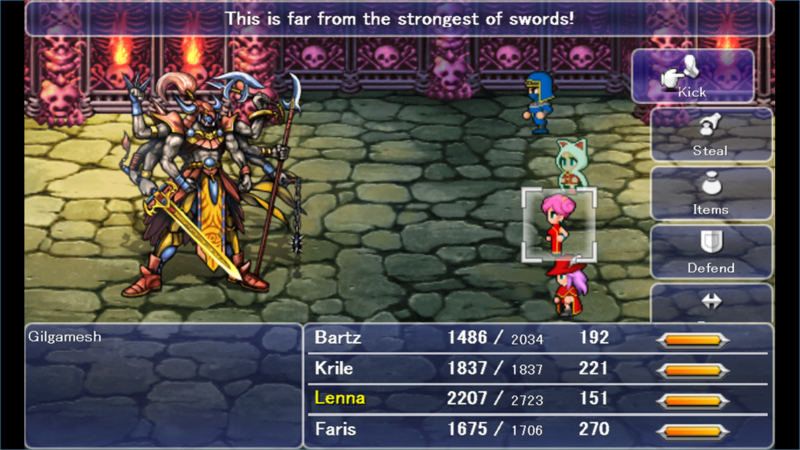 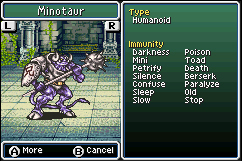 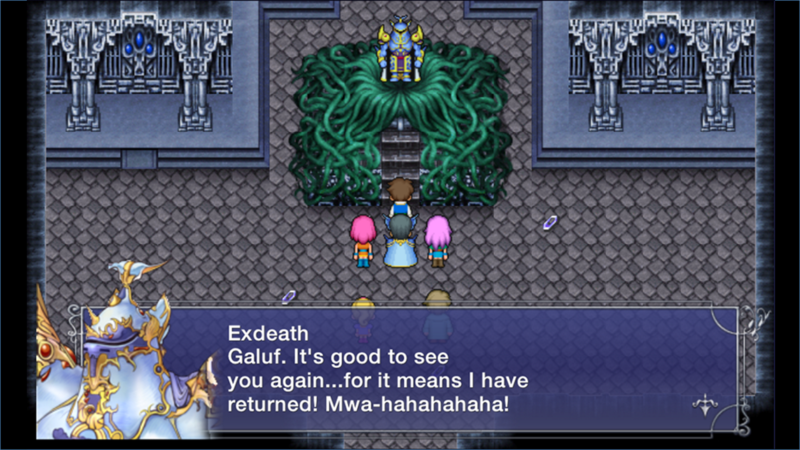 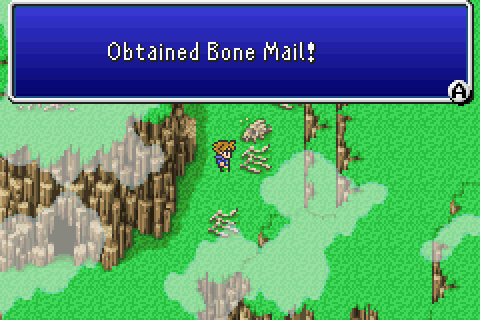 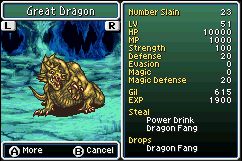 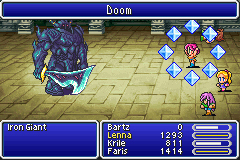 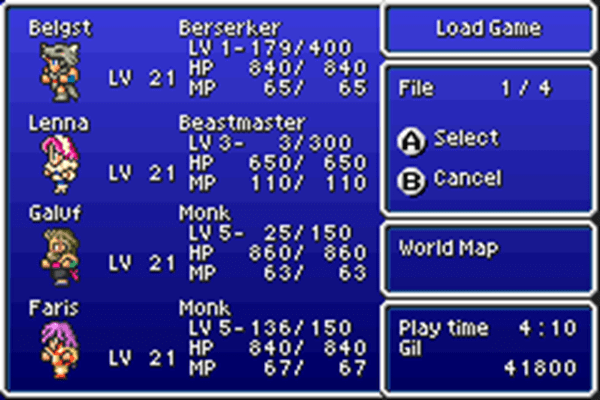 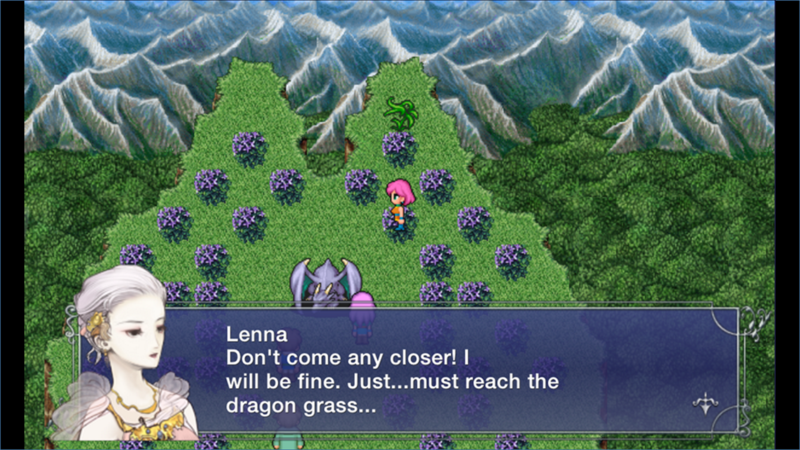 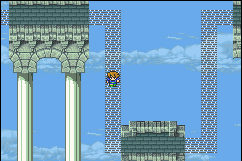 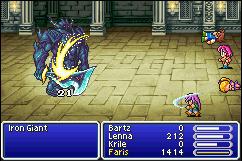 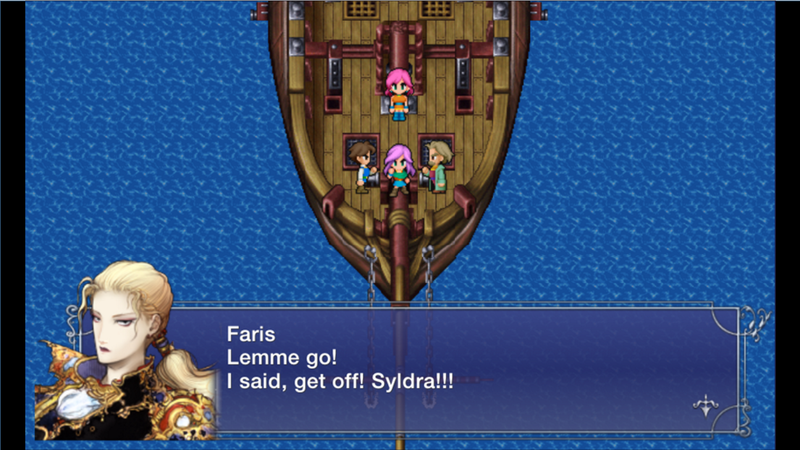 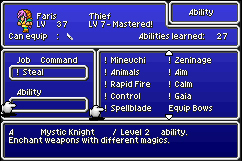 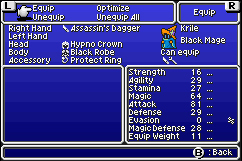 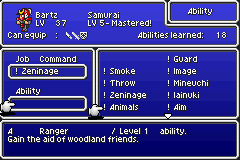 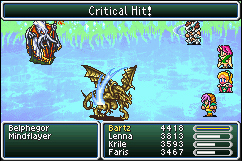 Enjoy this Final Fantasy classic for the price of free! 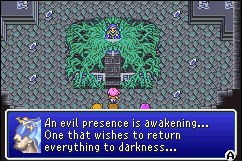 Americans will get to play the game again too! 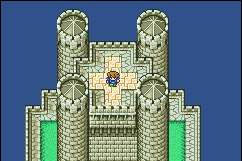 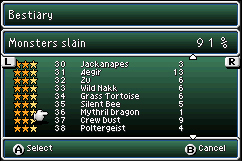 The onslaught of Square classics continues. Square-Enix has unveiled the official, final US boxart for FFV Advance. 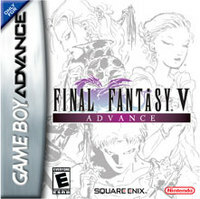 Square sets Japanese dates for the SNES Final Fantasy remakes on the GBA.